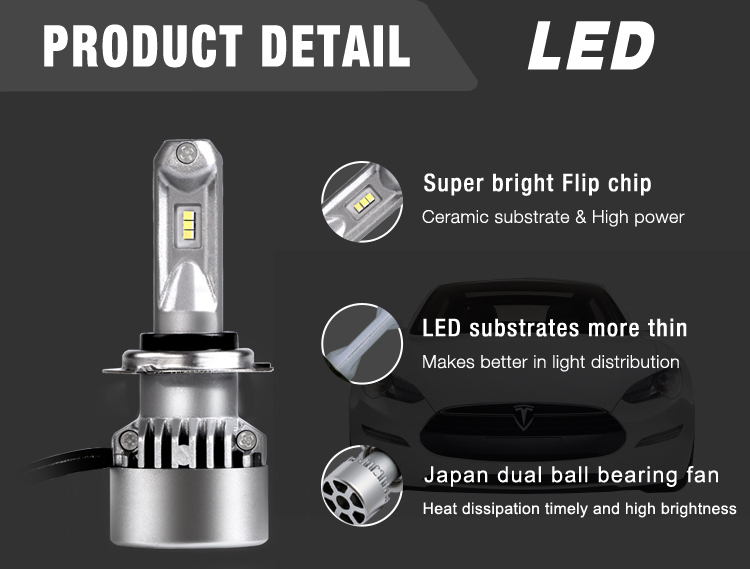 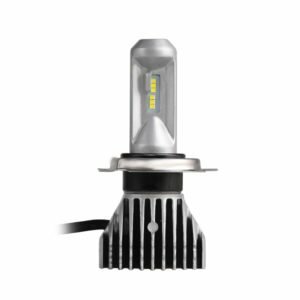 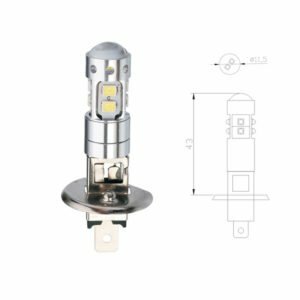 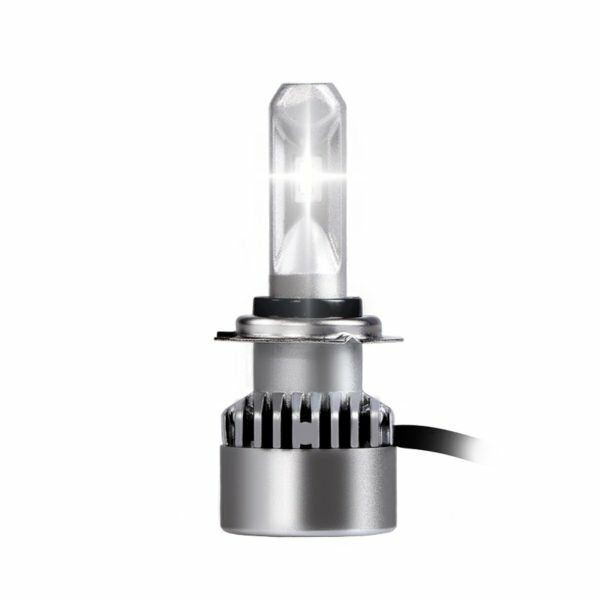 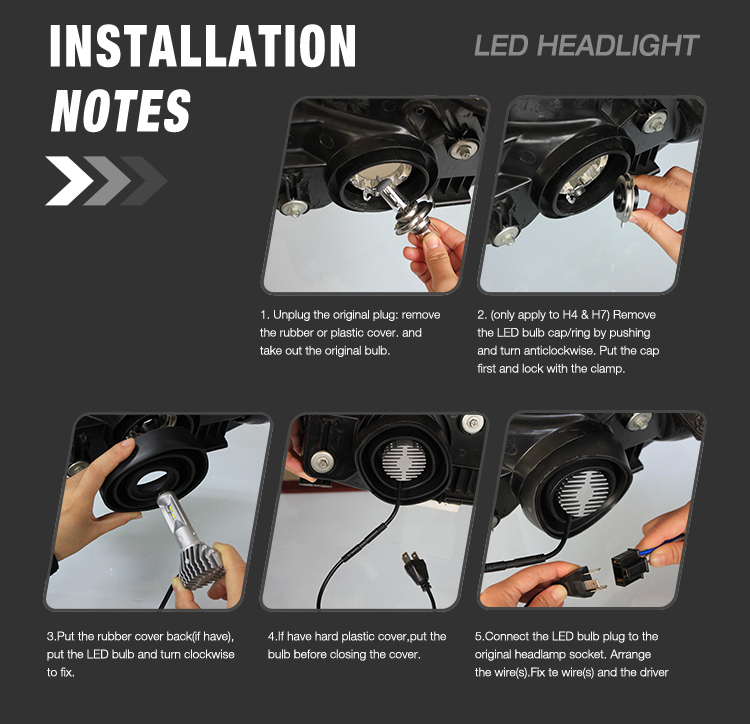 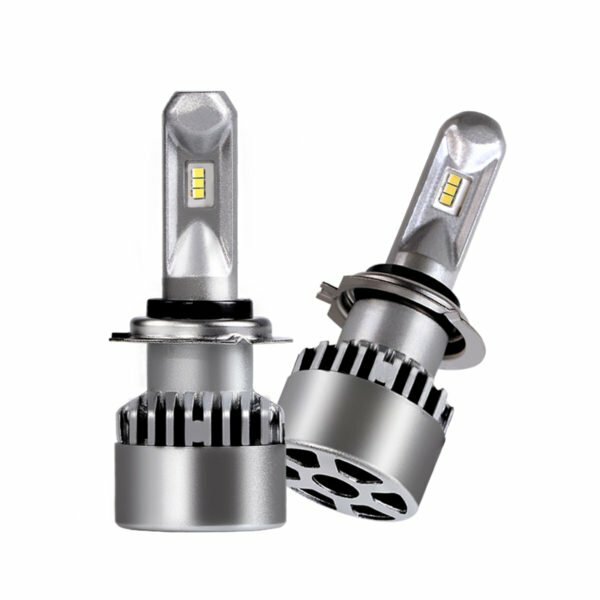 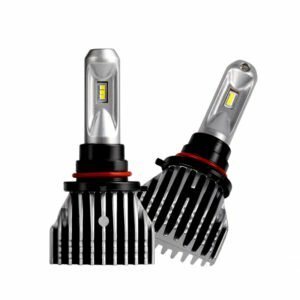 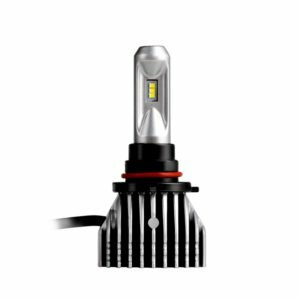 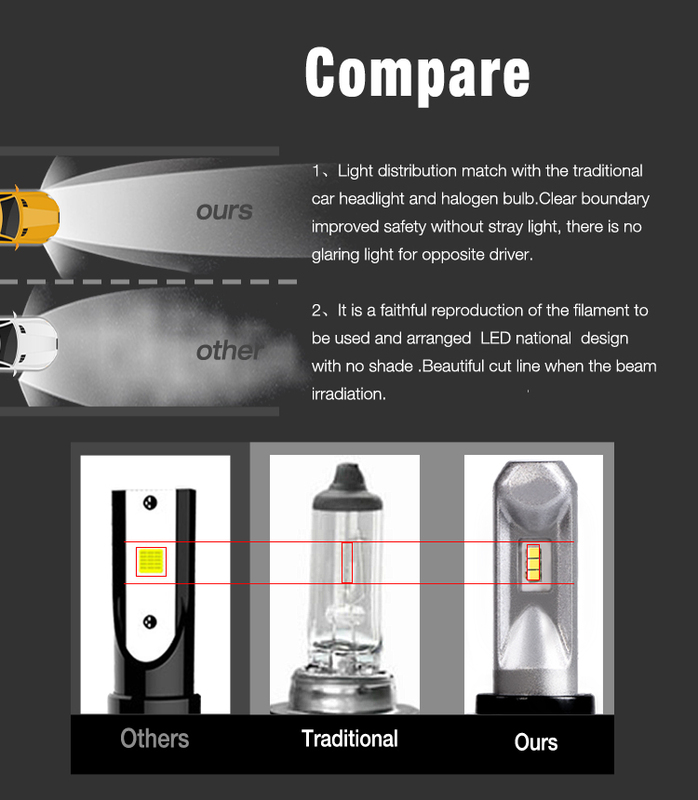 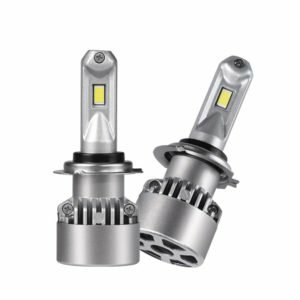 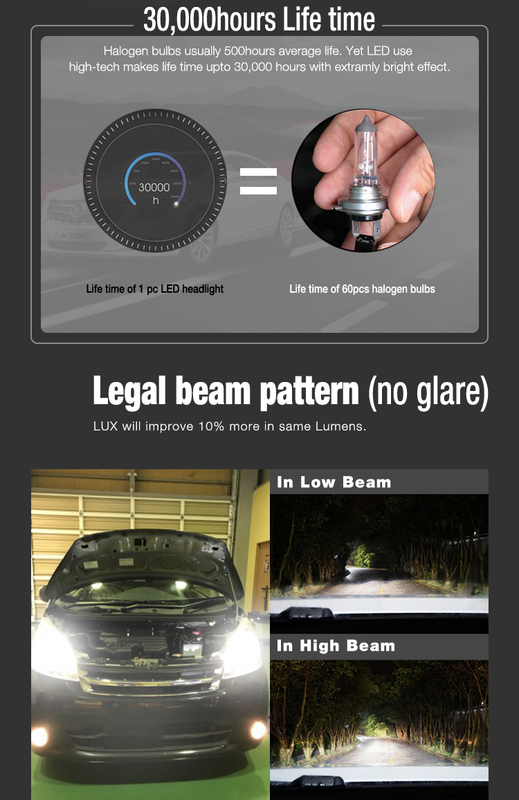 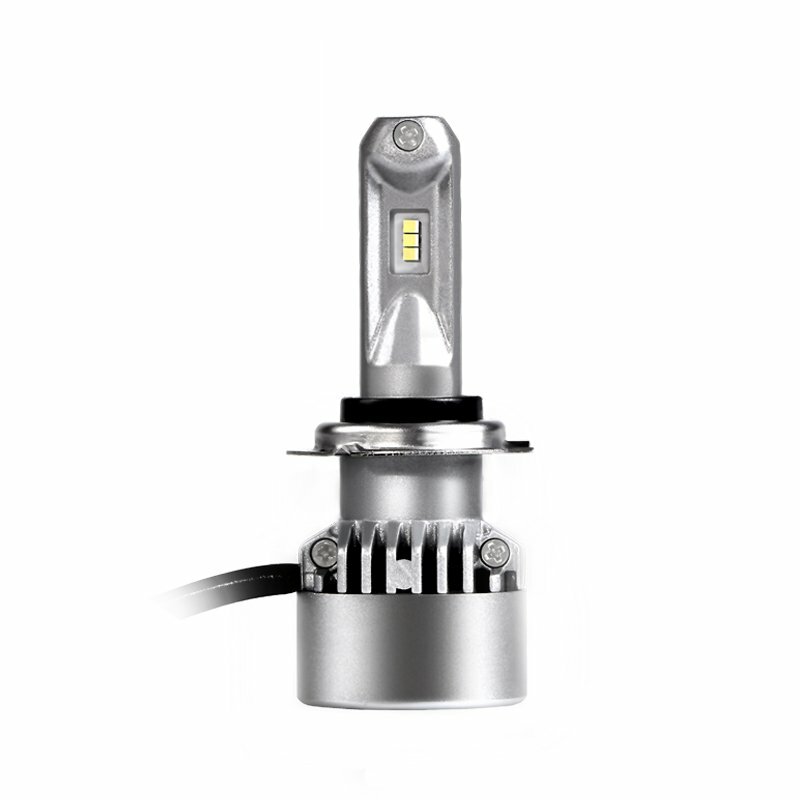 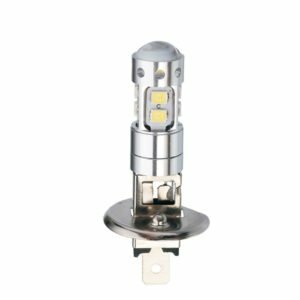 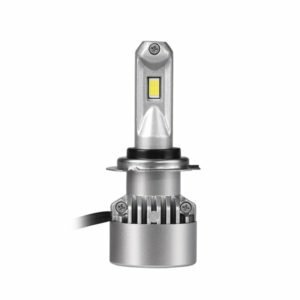 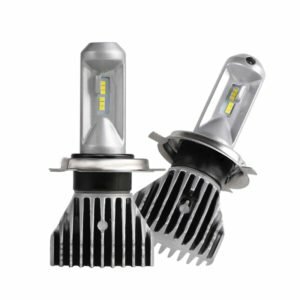 This H7 LED bulb using 6SMD 2016 chip and adopt Japan dual ball bearing cooling fan.And it also us aluminum heat dissipation.Makes heat dissipation timely.This product has higher brightness, smaller size and easy to install.And light distribution match with original tungsten filament bulbs.You can choose products according to your needs. 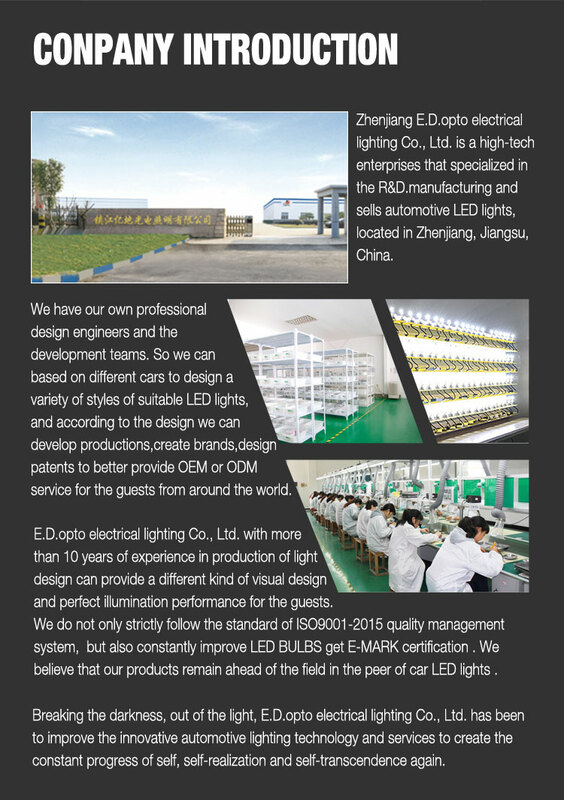 Edopto provides bulk h7 LED bulb wholesale service for global clients. of course, we do OEM/ODM as clients’ requirements. 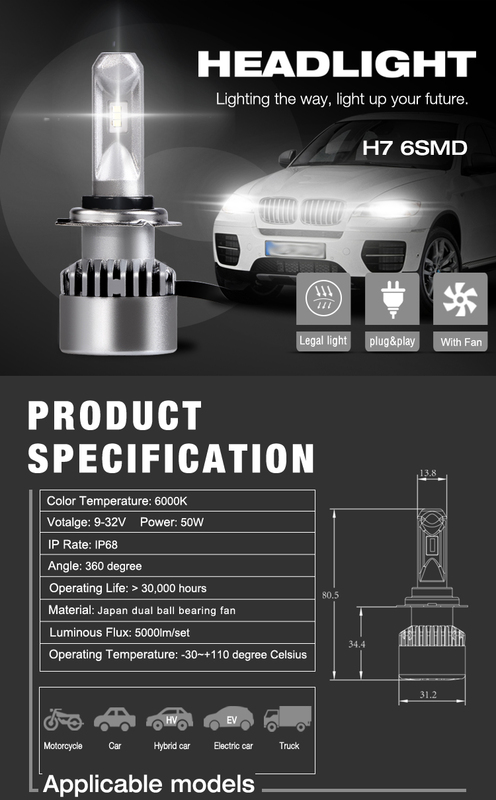 Adopt Japan dual ball bearing cooling fan.Longer life time.Quality more stable.